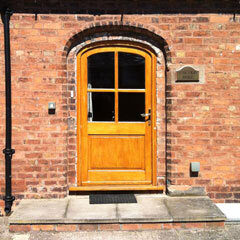 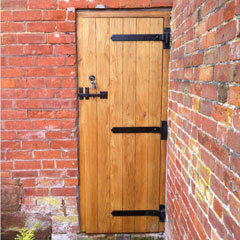 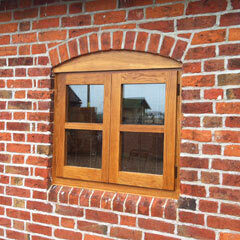 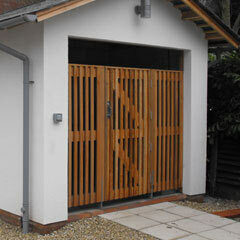 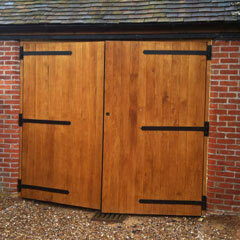 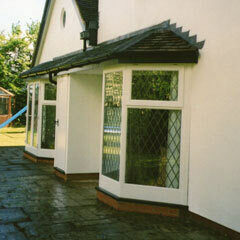 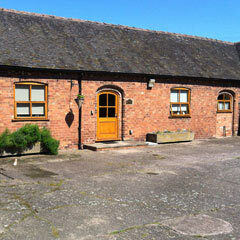 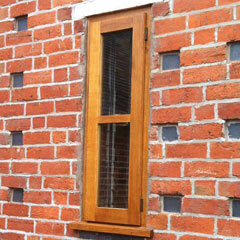 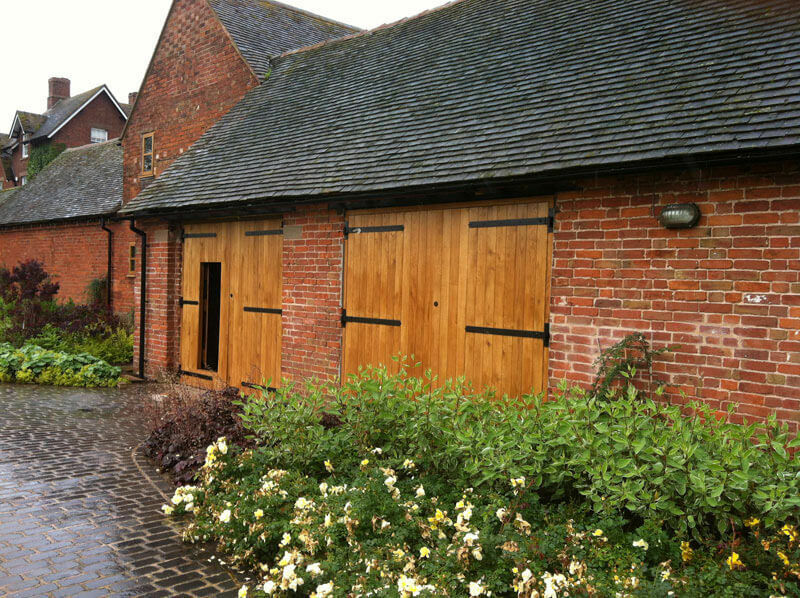 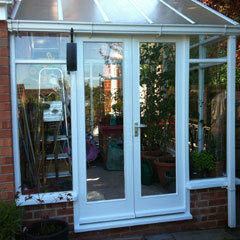 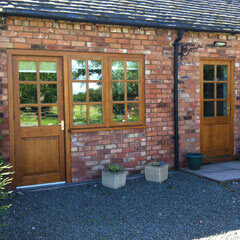 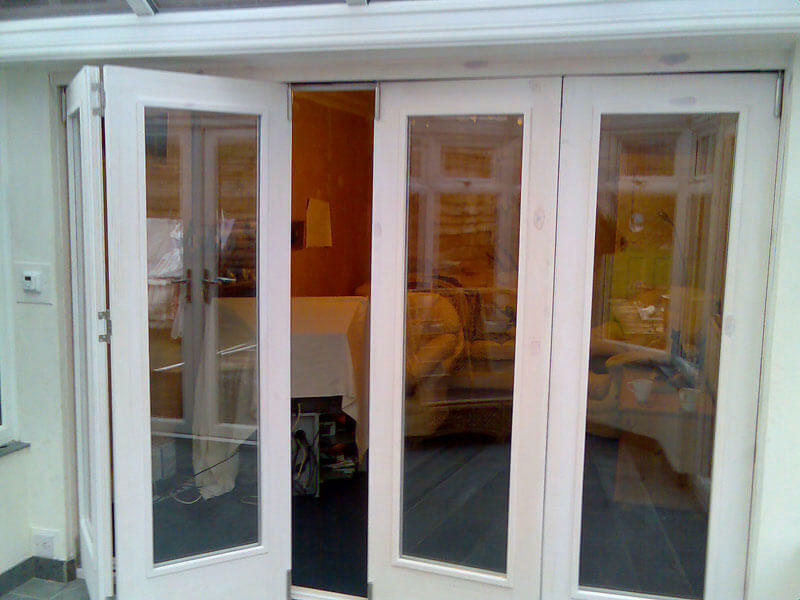 Our External domestic doors can be manufactured from hardwood or softwood with or without frames and cill sections. 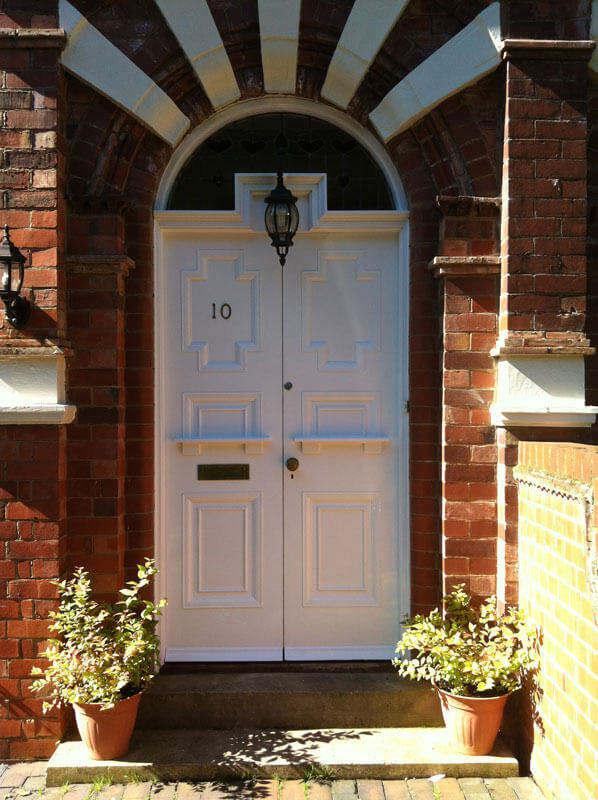 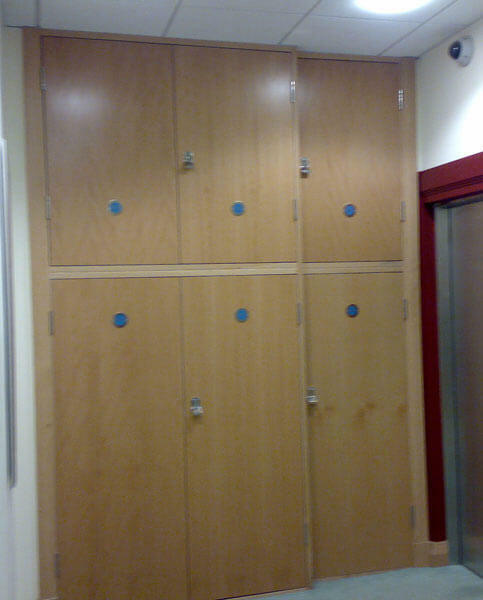 We can match a doors pattern to any existing doors or to specific requirements. 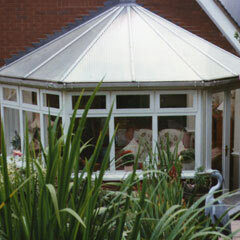 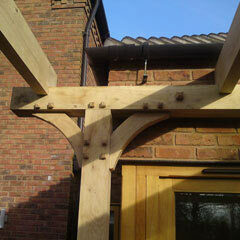 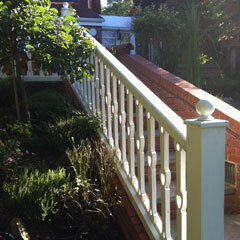 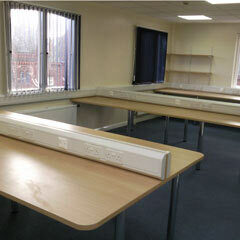 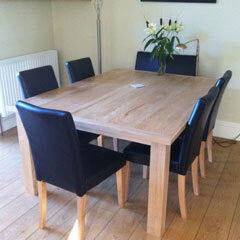 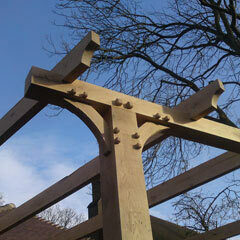 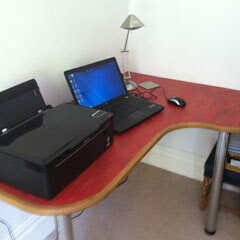 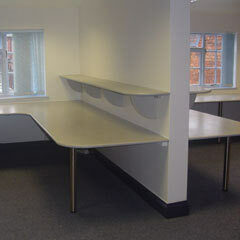 We have a wide range of stock style and we can supply pre hung or flat pack. 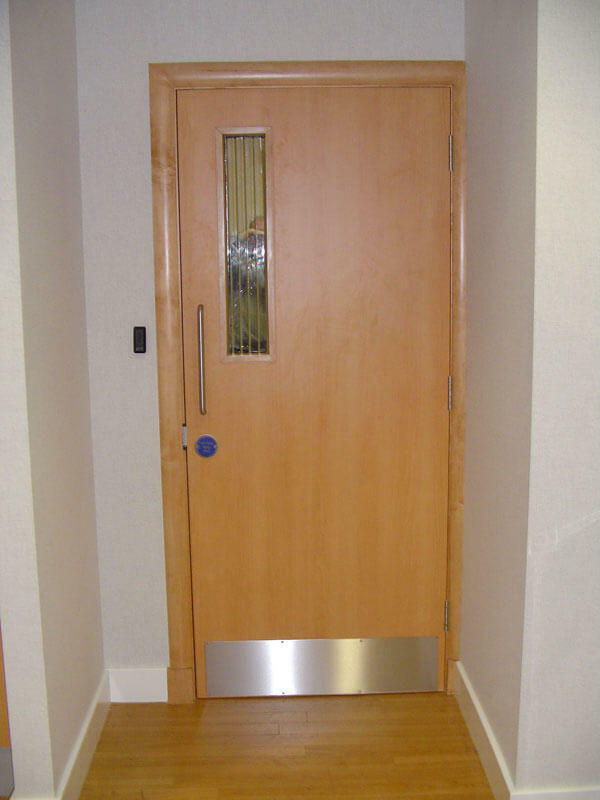 Internal domestic doors are manufactured in hard or softwood Patt 10, 2x6, flush faced plywood, laminated with exposed lipping and can come with or without frames, pre hung or flat pack. 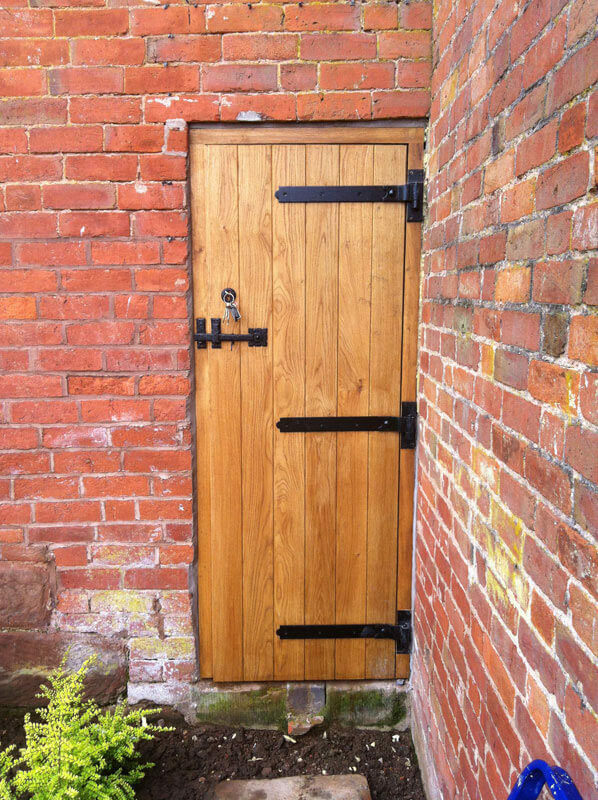 Commercial doors can be manufactured in hardwood and softwood, shop front, porch entrances, door pairs (rebated or nut), half hour or 1 hour fire rated. 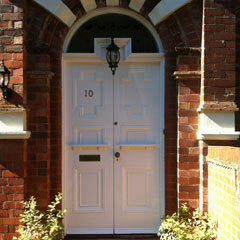 Any pattern or to match existing doors. 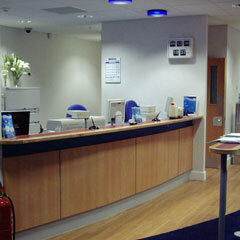 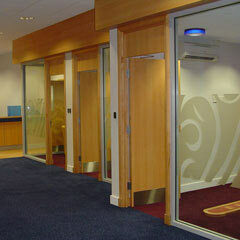 Bi-folding door systems, security doors (metal faced) panic entrance doors, digital lock entry or swipe card available. 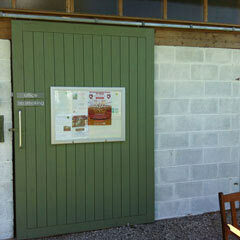 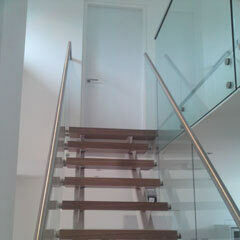 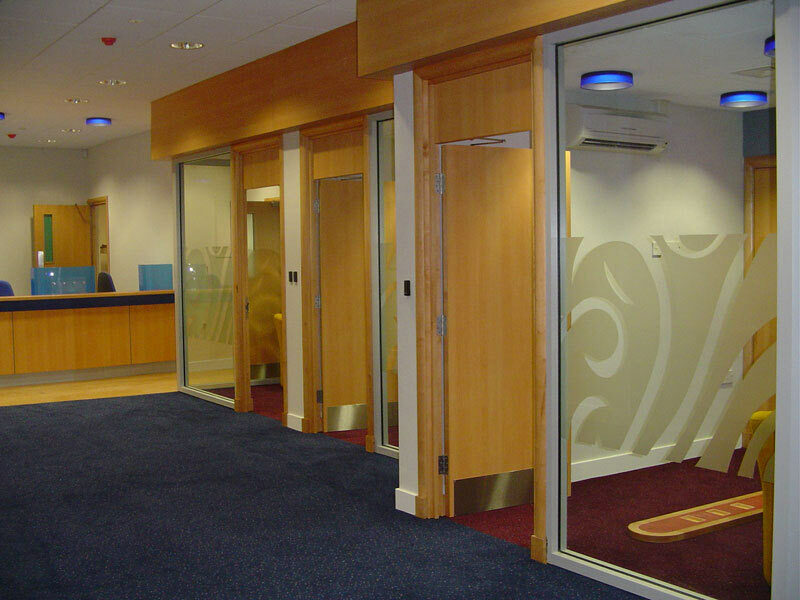 Partition doors, veneered or laminated to suit requirements. 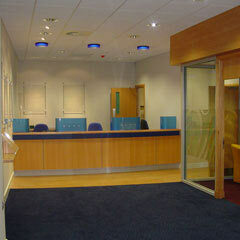 Office vision panel cut in plus fire rated to where required.